Ursula’s Serbian tour – Count down! Only 2 weeks until Ursula’s Serbian tour! 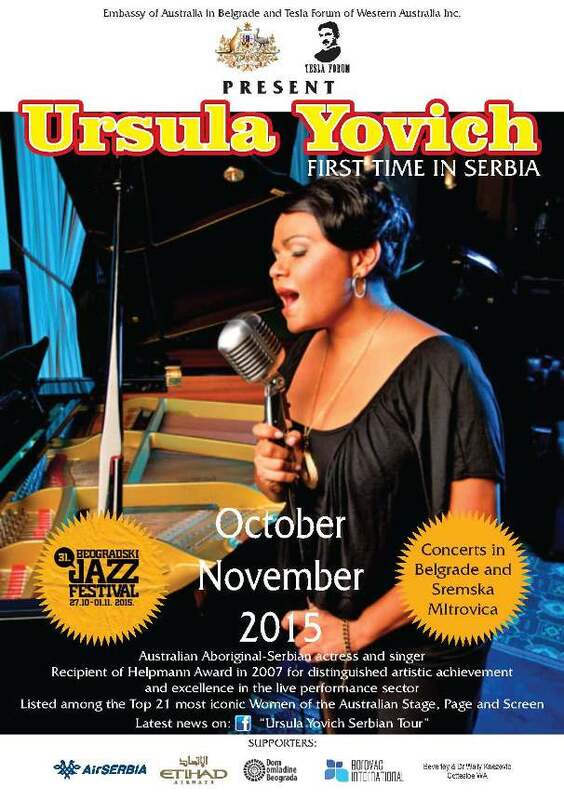 Tuesday 3 November 2015 – Ursula Yovich at Sremska Mitrovica Town Hall. Follow our Facebook page for other events still to be announced!